Whether scaling the slopes of Mt. Everest or paying homage at the birthplace of the Buddha, a trip to Nepal is a top destination for many travelers. 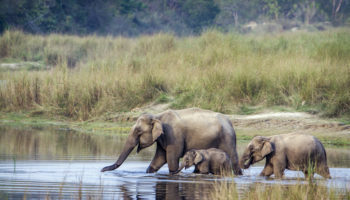 Situated along the Himalayan mountain range between China and India in South Asia, the country boasts some of the most diverse landscapes on the planet, from snow-capped mountains to subtropical forests. 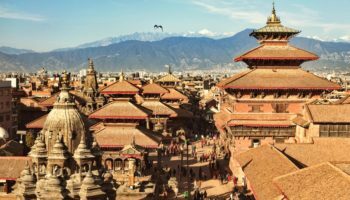 Nepal’s culture is just as varied, filled with centuries-old temples and shrines, a profusion of colorful festivals and plenty of exotic wares to peruse and purchase. From adrenaline-filled activities like mountaineering, kayaking and paragliding to serene strolls among medieval temples and hidden palaces, this country offers more memorable travel experiences than can be squeezed into a single visit.